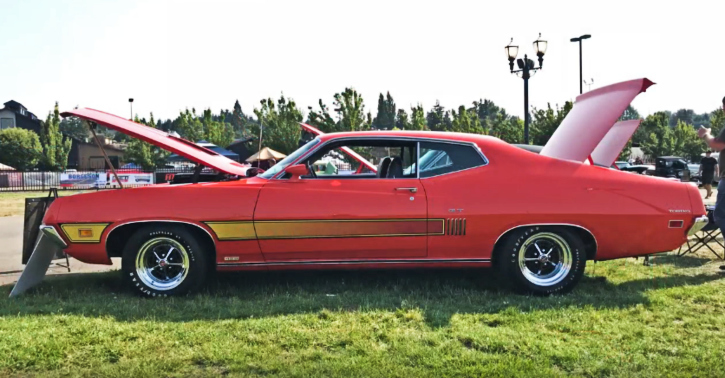 Exceptional isn’t a word I use very often when referring to muscle cars, so be sure this 1970 Ford Torino GT is really special, in fact it is one of one. The overall condition of the vehicle is as close to perfect as it gets, she looks beautiful in that flawless Calypso Coral paint and is one of the 241 Ford Torino GTs produced in 1970 with the Super Cobra Jet engine. OK, that’s rare, but still not very special. 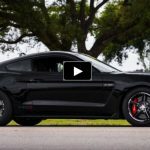 How about the most highly performance-optioned Ford Torino GT SCJ ever built? This definitely sounds exceptional right? 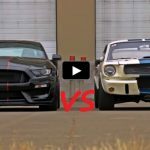 Check out DezzysSpeedShop’s video to see more of this awesome Ford muscle car and don’t forget to Share!